Two staff members of the University of Buea in Cameroon’s war-torn English-speaking Southwest region have been kidnapped, vice-chancellor of the university Ngomo Horace Manga said in a statement late Saturday. George Ongey, of the university’s Research and Cooperation Office, was abducted on Nov. 10 and Doumta Charles, head of service for records of the Faculty of Health Sciences, was abducted on Nov.16, Manga said. “The university is highly disappointed by these acts which are causing hardship and grief to the families of the abductees and the university communities,” Manga said in the statement without mentioning who was responsible for the kidnapping. “These acts are meant to intimidate, create fear and panic among staff and students and disrupt the smooth functioning of the academic year,” Manga said. The University of Buea is Cameroon’s biggest Anglophone university. No one has yet claimed responsibility for the abduction. In early November, the government accused separatists of kidnapping 79 children, two teachers and the driver of a private school in Northwest region; separatists have insisted that most of the kidnappings are staged by the government to tarnish their image internationally. 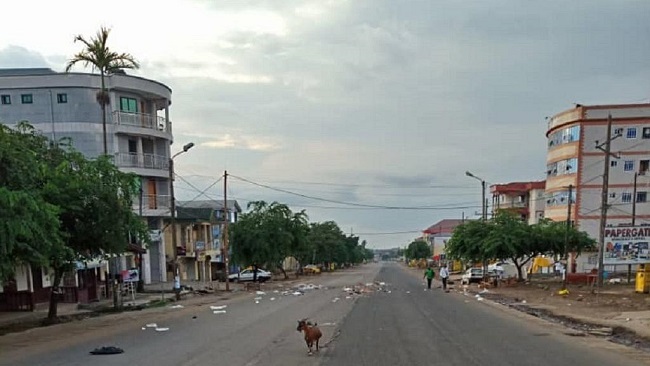 Armed separatists fighting for the “independence” of the two Anglophone regions of Northwest and Southwest in Cameroon have ordered the closure of schools in the regions. Local authorities said separatists have torched more than 100 schools that refuse to close.